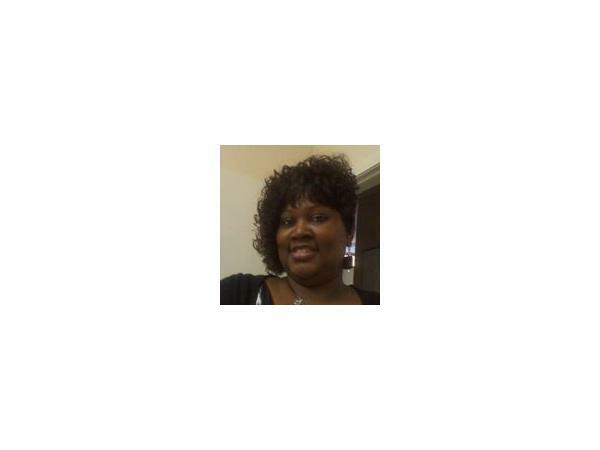 Yvette Tatum is a "THRIVOR" . This woman of God is the" real deal." 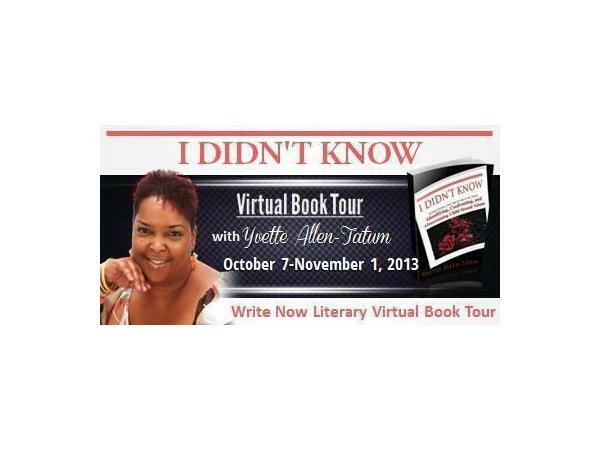 She is an author, speaker, conference host, teacher, motivator,mother,wife and so much more. 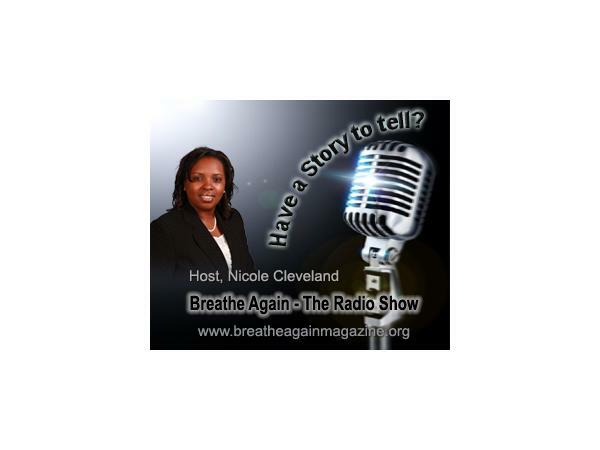 Listen as Nicole chats with Yvette about her journey and her mission of uncovering sexual abuse all across this world. "I Didn't Know" brings to the forefront the many hidden faces of child sexual abuse. Yvette shares not only her story, but the compelling testimonies of others--everyone from the actual victim, to the offender, to those who standby by in disbelief and allow these heinous crimes against our children to continue. Why can't we be civil?